This month sees the launch of the HostelBookers Awards for Excellence 2012. HostelBookers, the budget accommodation specialist, recognizes excellence in the budget accommodation industry by celebrating the winning properties worldwide. On each continent top hostels and cheap hotels have received awards within 13 categories including Top 3 Accommodation, Best for Solo Travellers, Best for Couples, Best Atmosphere, Best Newcomers and Best Value Cheap Hotel. 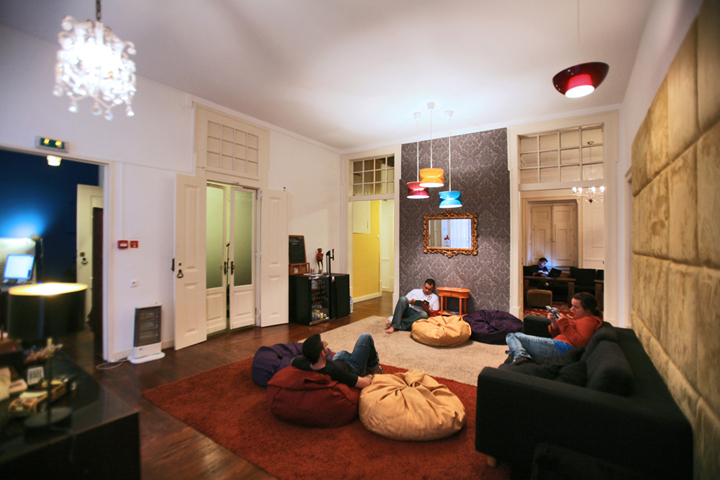 The Top 3 Accommodation in Europe include the popular hostel in Lisbon Travellers House (98.6%). 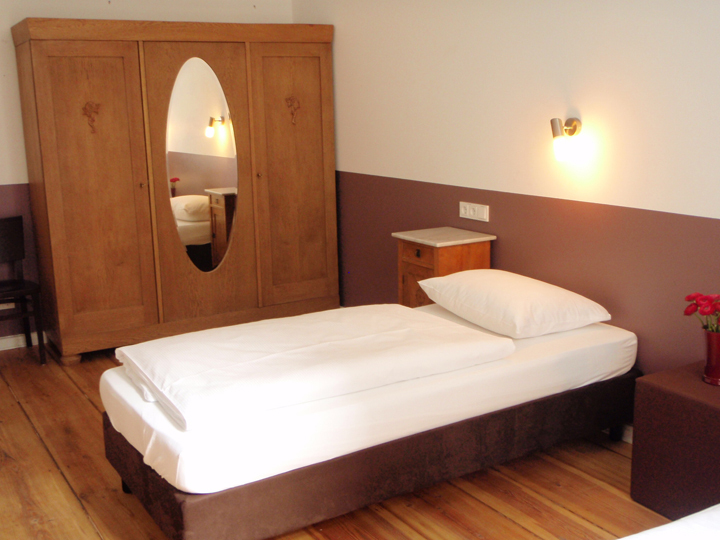 One of the best things about this hostel is its central location in Baixa, Lisbon, the most historical area of the city. With a rating of 95.5%, Grand Hostel Berlin in the trendy Kreuzberg is 10 minutes away from the famous ‘Bergmannstrasse’ bars, cafés and restaurants. Winners in USA included The Sohotel in New York City which received the highest customer ratings for ‘Best for Couples’. 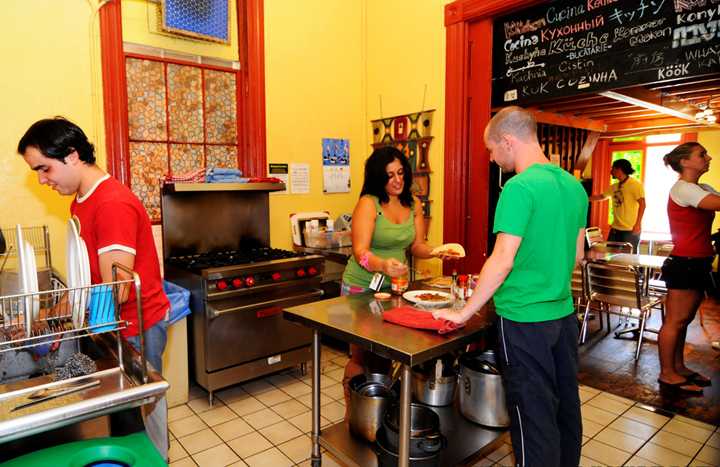 With a rating of 93.1% USA Hostels San Diego is a charming, hacienda-meets-hippie inspired hostel in an 1880s building situated in the heart of the Gaslamp District. It won the Top 3 Accommodation award for USA. Sydney and Cairns scooped the awards for Australia. Travellers looking for a cheap Sydney backpackers will be spoilt rotten with stunning vistas from the roof terrace of Harbour Bridge and the Sydney Opera House. In Cairns, weary travellers will find a little slice of paradise at Travellers Oasis, which surrounds a lush tropical garden with a pool at its centre and BBQ facilities and hammocks for ultimate relaxation. Another Top 3 Accommodation winner is NapPark @ Khao San, which offers Thai-home style and high standards close to Bangkok’s biggest attractions. 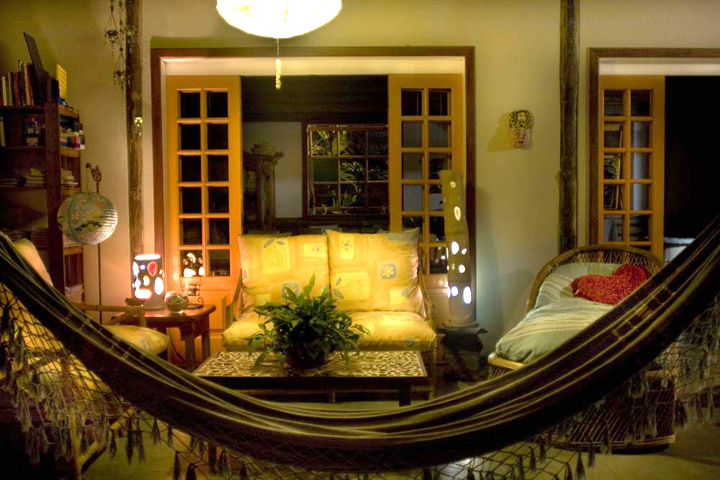 Pousada Guaraná in Paraty, Brazil was awarded Best Value Cheap Hotel and offers travellers a comfortable place to stay that is just a short bus ride from the local attractions like Trindade beach, Priainha beach and Paraty’s beautiful waterfalls.